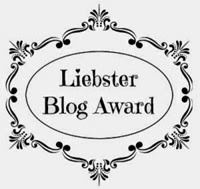 Dear my beautiful and handsome readers! 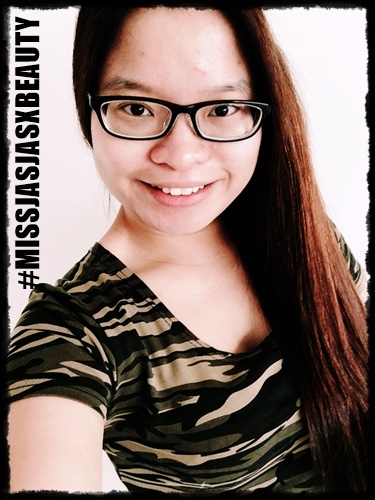 I am back with #MISSJASJASXBEAUTY. How many times you guys pamper yourself? 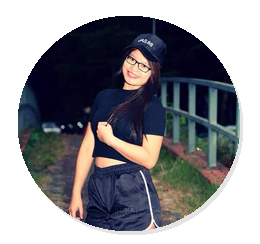 For me, it is unlimited time pampering myself with beauty products as lipsticks, lip balms, lip gloss, masks, body perfumes, body mists, and others. I would like to say thank you very much to my lovely clients Circuit Communication and Mamonde Malaysia whom pamper me and my face all the time. I really very happy and excited to receive this 2nd Christmas 2017 from them. Woohoo! 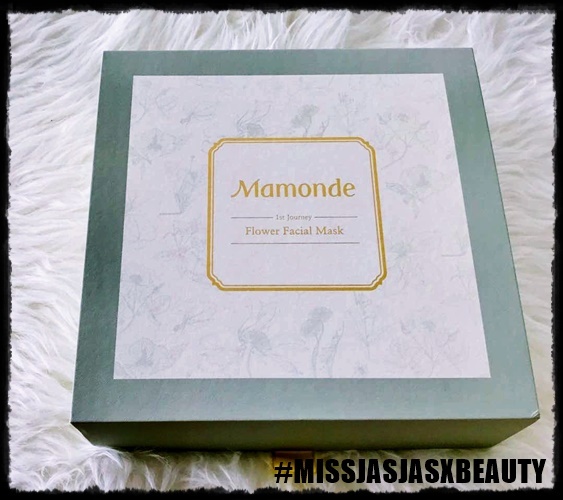 It is Mamonde Flower Facial Masks. The packaging box was in mint green color with yellow wording on top of the box and it was quite heavy because there are 4 flavors of masks! Mamonde card says Mamonde starts from Mamonde Garden, a small natural world of soil, water, wind and sun. 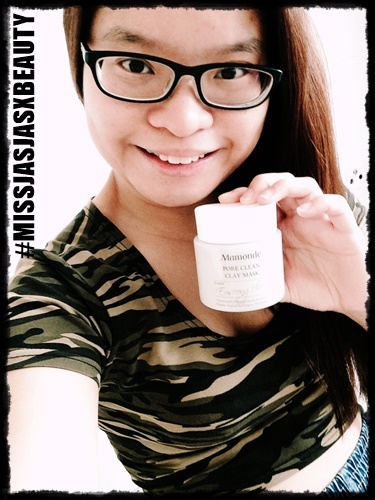 Mamonde studies the natural energy of a flower throughout its lifecycle, from growing seed to bursting blossom. Using Flower Science, it delivers the benefits of Blossoming Beauty, filling the skin with energy so it can bloom into its full glowing potential. Guess which one are my favourite wash off mask and sleeping mask? Those who want to have deeply hydrated and nourishing skin, you can combine these 2 masks for your routine twice per week for the wash off mask and every night before you sleep for the sleeping mask. Those who want to have luminous and radiance skin, you can use these 2 masks for your routine twice per week for the wash off mask and every night before you sleep for the sleeping mask. Rose was first spotted in the Babylonian Kingdom in 2000 B.C, prior to being cultivated by the British and French later in the 16th century. Roses blooms in various shapes and colours. It is usually extracted to produce rose oils or used as an ingredient in the cosmetics industry. Rose is loved by many for both its ornamental values and the many benefits it brings to the skin. Not only does the Rose helps calm the mind, its anti-oxidative properties also help boost and refine tired skin for a clear and healthier look. 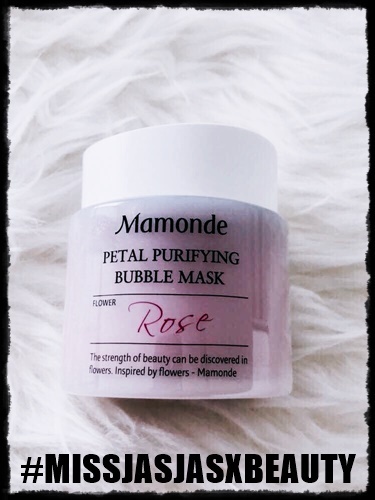 With such admiration for the Rose, Mamonde has identified three outstanding properties for the formulation of its latest Flower Mask. Let's me introduce Mamonde’s Petal Purifying Bubble Mask, a rose-derived, wash-off mask that offers excellent calming, moisturising and anti-oxidative effect to the skin. 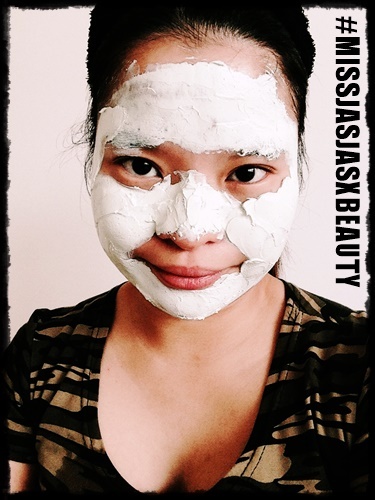 You need to apply a quick one for this mask because it will formed bubbles all over your face and then you need to massage the lather gently. This is the close up photo I took "how the bubbles formed"
1. I love the bottle of the mask very much because it has plastic sealed on top of the cover before you opening. You need to take out the plastic sealed on top of the cover first. After that, you can open the cover and take an adequate amount of the mask on your dry hand and apply thick all over your face. 2. I love the scent very much because it is rose! You can pamper your face full of roses smell all over your face. Hahaha. 3. I love when the bubbles formed so quickly and after you rinse off with warm water, you can know your face soft and smooth after touching it. 4. Luckily, it is suitable for my skin because my skin is always sensitive one. Heartleaf Houttuynia is native to Japan as it was the first plant to be found sprouted in Hiroshima in 1945. It is grown abundantly in moist, shady environment. The Heartleaf Houttuynia is used widely as herbal medicine as it is rich in protein, minerals and vitamin B. 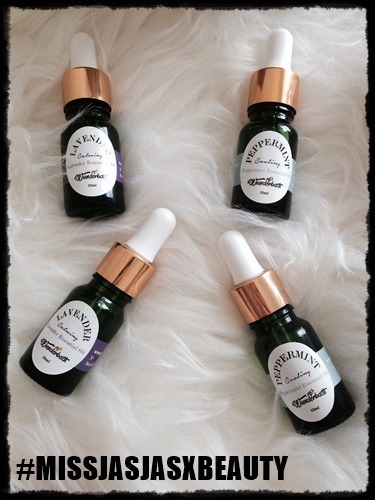 On top of that, this flowering plant also possesses ample benefits to the skin. 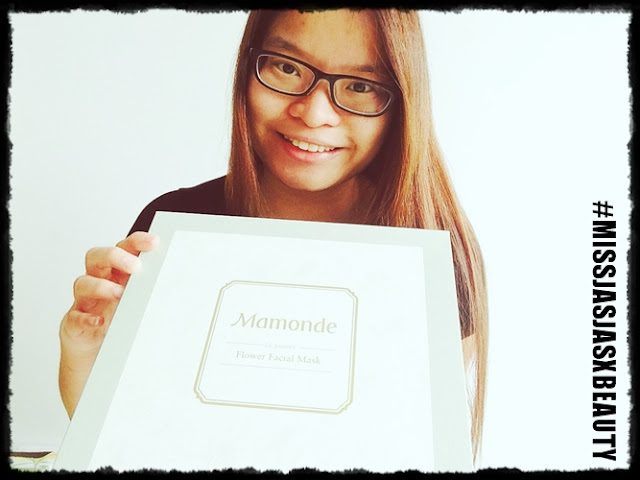 Through extensive research and careful observation of the Heartleaf Houttuynia, Mamonde has discovered the antibacterial properties of the plant that is especially suited for enlarged pores and oily-prone skin. Mamonde has formulated the Pore Clean Clay Mask. 2. I love the scent very much because you can imagine yourself in green environment with fresh air too. It makes me fall in love with it very much. 3. After leave it for 10 minutes, I rinse my face with warm water and I feel very fresh on my face without any makeup on it. 4. 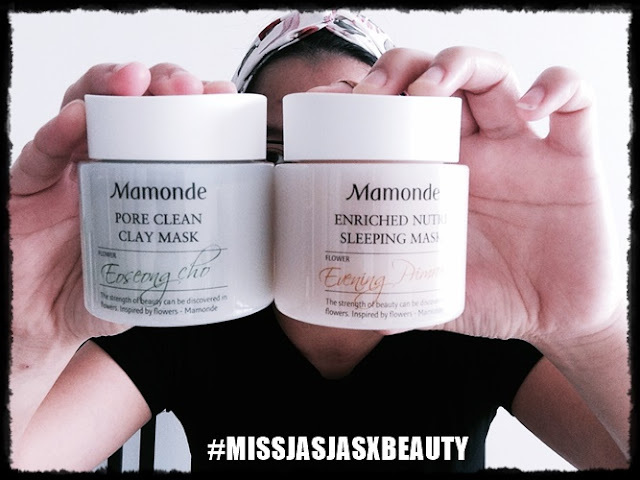 This Mamonde Pore Clean Clay Mask is different than other brands of clay masks. Most of the clay masks I used before, after applying, my whole face tighten and quite smelly too. That's why I said it is different. 5. I will repurchase again if once it finished. Calendula is also named as "Pot Marigold'. Calendula flower has been used in cooking for centuries and it is very commonly found as one of the ingredients in German soups and stews. A flower belonging to the Asteraceae family, the Calendula plant is native to Southwestern Asia, Western Europe, Macaronesia and the Mediterranean. Not only Calendula is used in cooking, the flower is also well known for its multiple benefits to the skin. Therefore, it is frequently used in the formulation of soaps, creams and cosmetics products. 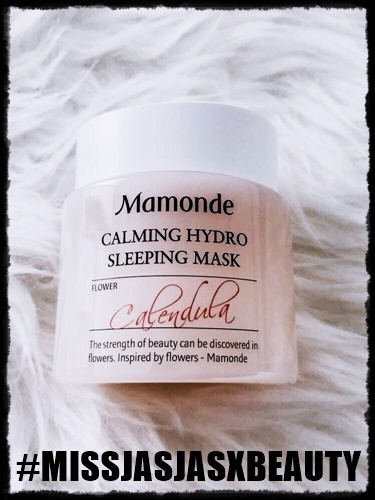 Tapping into the benefits of the Calendula flower to the skin, Mamonde through its R&D has discovered this flower contains soothing & hydrate effect, leaving skin feeling dewy and hydrated. 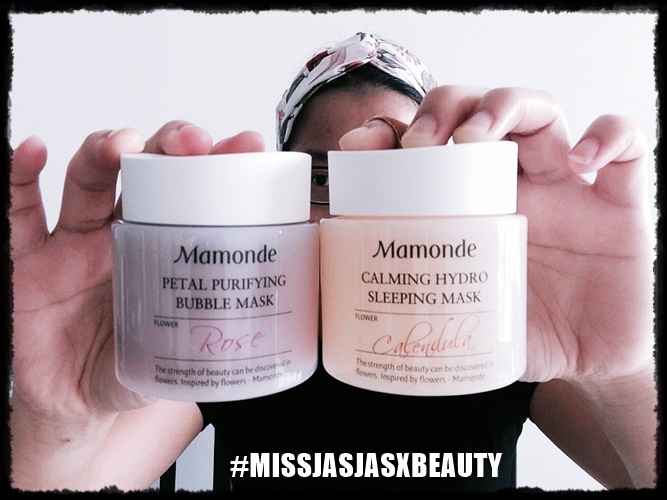 Mamonde formulates and introduces the all-new Calming Hydro Sleeping Mask. 2. I love the scent very much because it is Calendula flower and you can see the flower petal around the mask. I mean it! 5. I will repurchase again once it finished too. Finally, I found amazing sleeping mask for myself! A species belonging to the Oenothera, the Evening Primrose is unique and if compared to other flowering plants as it only blooms in the late evenings, producing an interesting spectacle to flower enthusiasts. The Evening Primrose has a lifespan of two years and it adapts well in harsh environments. 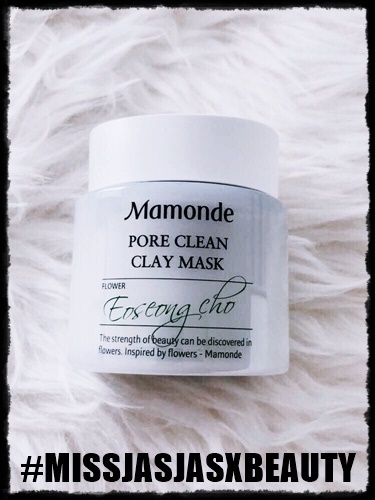 It is known that the Evening Primrose is rich in Gamma Linolenic Acid (a type of fatty acid that nourishes the skin), Mamonde’s R&D has unleashed the flower’s excellent moisturising properties in enabling the plant to survive under harsh conditions. 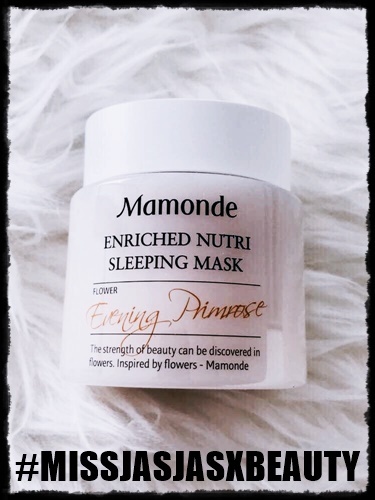 Inspired by the amazing features the Evening Primrose holds, Mamonde has developed and hence introduced the Enriched Nutri Sleeping Mask. 2. This mask is different than Mamonde Calming Hydro Sleeping Mask. This mask texture quite thicker and it is orange in color. The Mamonde Calming Hydro Sleeping Mask texture is mild and lighter color in yellow. 3. Luckily it is non-sticky sleeping mask and it is suitable for bloated skin and dehydrated skin. 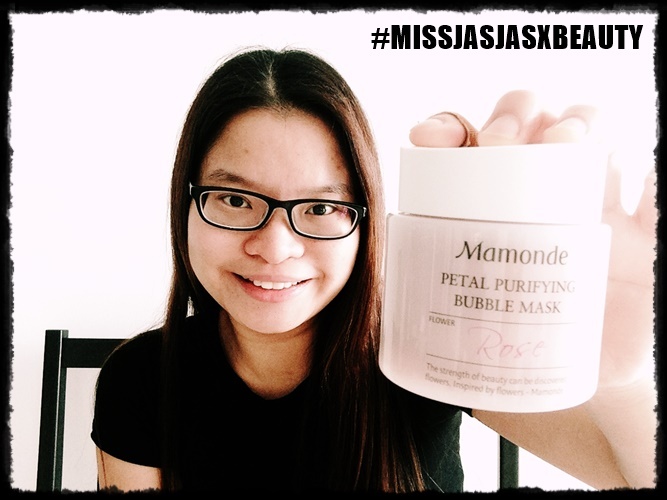 The Mamonde Flower Facial Mask Line can be purchased through Mamonde Beauty Counters at Aeon 1 Utama, PJ, Aeon Mid Valley Megamall, KL, Parkson Suria KLCC, KL, Aeon Bukit Indah, JB, Aeon Tebrau City, JB, Aeon Queensbay Mall, Penang and, Parkson Gurney Plaza, Penang. 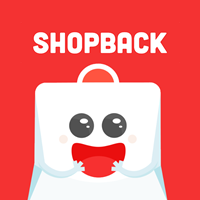 It is also available on 11street.my and Lazada.com.my. Dear my blackies and whities! How was your Christmas on this year? This is my another hauls at Wunderbath. I started to know Wunderbath since 2015. 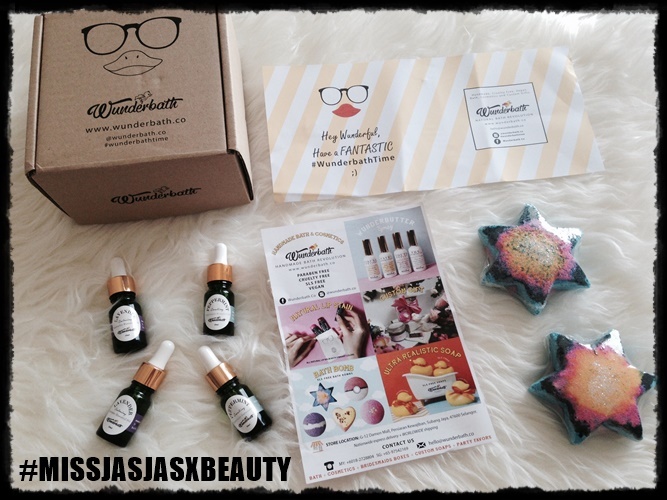 I did purchase my 1st hauls from them & write into my blog too -----> MISSJASJAS WUNDERBATH 2015. I always been loving natural products very much because my skin (body and face) always sensitive. 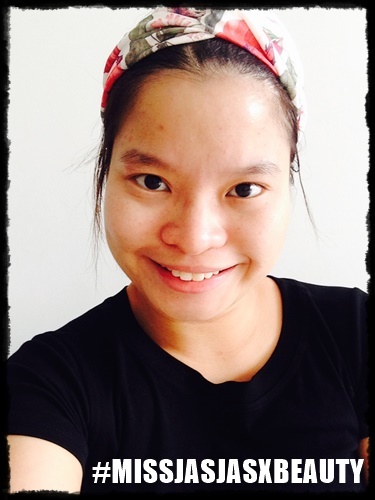 I always be very careful when choosing my body products and face products as well. 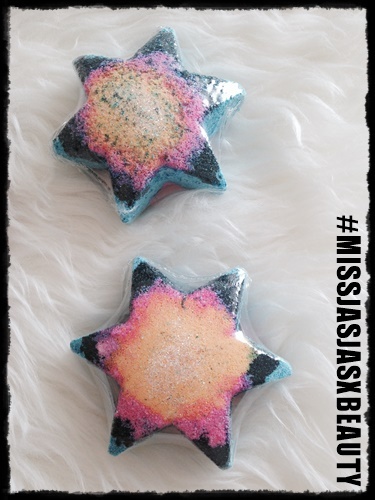 Wunderbath sells soaps, bath bombs, lip products, body products, essential oils, gift sets, accessories as well. Among all these, I love the bath bombs because I love to soak myself into the bathtub whenever I go travel. I love essential oils very much because I love diffuse in my house and rooms as well. Also, I love to apply essential oils all over my body too. It is depends which type of essential oils too. Not all the essential oils we can apply all over of our body. 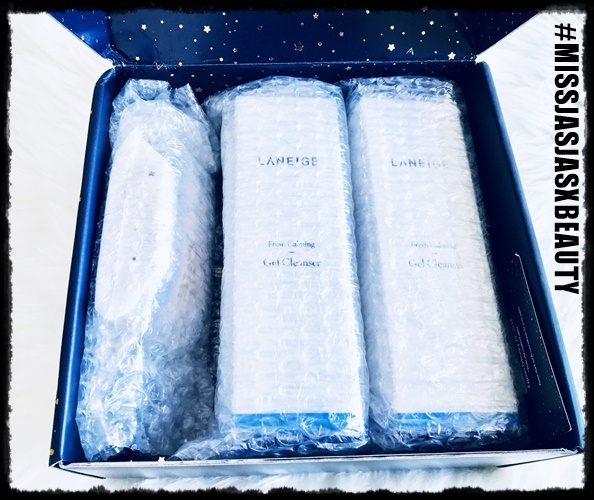 Lastly, I do love their gift sets because you can purchase their gift sets for your family or friends for birthdays, anniversaries, and any days also can. This time I bought their essential oils (2 bottles of Peppermint and 2 bottles of Lavender) and WunderBomb - 2 Star Dust Bath Bomb. I used it when I was traveling to KL in Riccarton Capsule Hotel. I missed the awesome-ness when I was soak myself into their Deluxe Suite bathtub very much. [SAJA SAJA #MISSJASJASXBEAUTY REVIEW] WHICH BRAND YOU LOVE THE MOST? VICTORIA'S SECRET OR BATH AND BODY WORKS? BOTH? These are my December 2017 hauls from Victoria's Secret and Bath and Body Works. All are purchased by my own penny! This post is non-sponsored. I bought 4 bottles of Twisted Peppermint Hand Soap Scrub Gel Type, Dark Kiss 3 Wick Candles and Love Spell Body Mist. Merry Christmas and Happy New Year 2018 to my beloved readers. 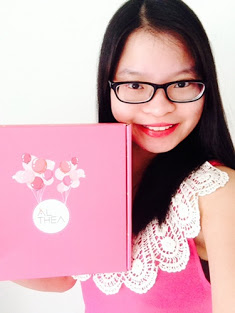 This post is non-sponsored and I would love to share what are my beauty hauls from Althea Korea. December 2017 was my luckiest month of the year because I managed to get Althea Korea Christmas and New Year Sparkling Stars boxes because they're so pretty and shining too. Hehe. Let's me show what are my hauls at Althea Korea. 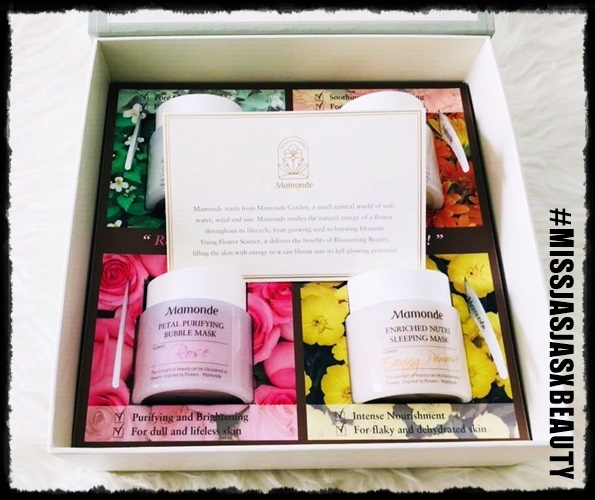 Thank you Althea Korea for creating this pretty boxes for your customers! because the products was so affordable!! What I have bought from my 1st box from Althea Korea? Can you see the sparkling stars box? 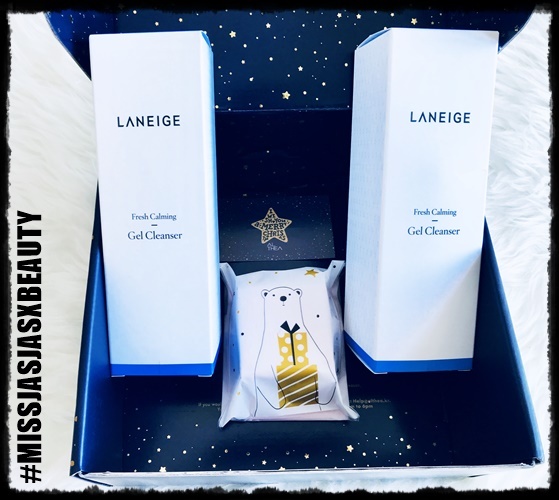 Once again, I want to mention about those who has sensitive skin like me and couldn't find any good cleanser for your skin, I highly recommend this Laneige Fresh Calming Gel Cleanser to you because I have been using it for 4 months and it was very good! The scent is lychee and you love lychee? You gonna love it because it is very mild cleanser and suitable for your sensitive skin. Trust me! Laneige outlets are selling RM 90 per bottle and Althea Korea is selling RM 78 per bottle, so I faster grab 2 bottles from Althea Korea. I hope Althea Korea will produce more bottles for me to purchase from them once my 2 bottles finished. 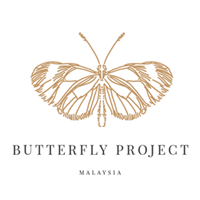 I think I no need to mention that I have purchased my 3rd bottle of Althea Petal Velvet Powder because this time I want to join a contest and want to get Xmas Calendar. I think I didn't win anything but it's alright. Here are the winners - Althea's Petal Velvet Powder's 'Santa, Can You Hear Me' Christmas. I still love Althea Petal Velvet Powder because it has become my daily use item.